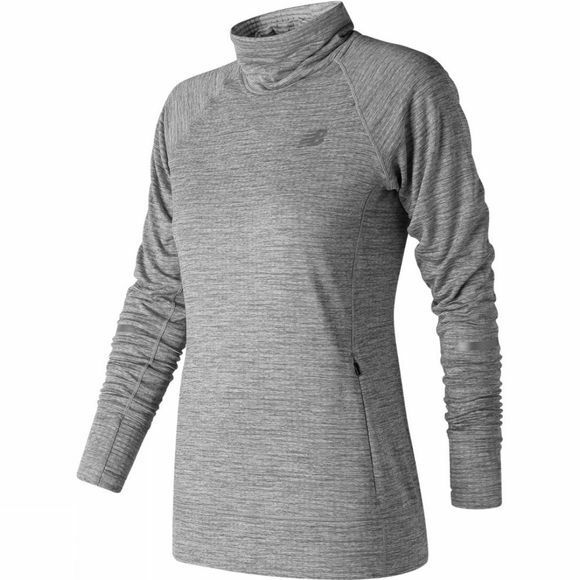 Don’t fret the frost with our women’s NB Heat Pullover. 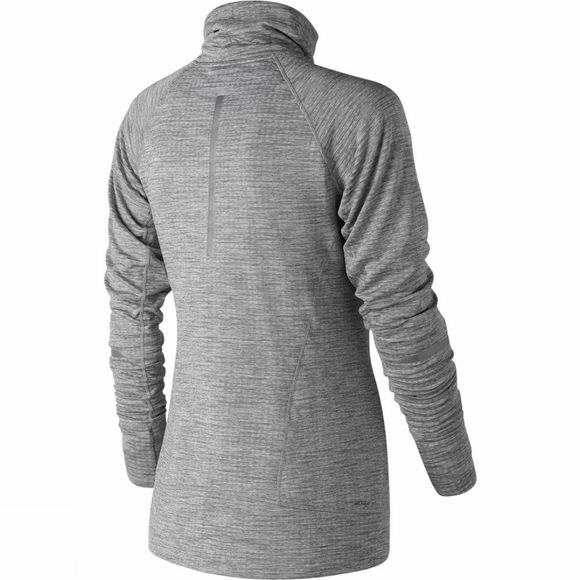 This essential layer is made from gridded fleece with leading-edge warming technology that helps you stay cozy on chillier days. It features a unique scuba-inspired hood complete with a ponytail exit in the back. Meanwhile, fold-over mitten cuffs and thumb holds offer added warmth for your wrists.